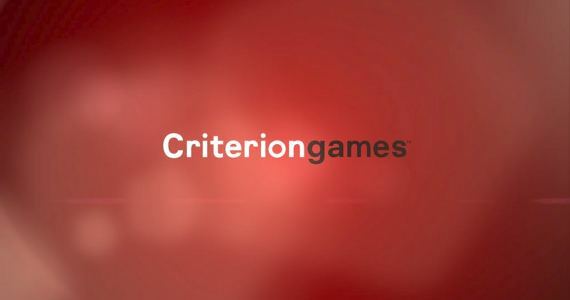 Criterion Games, the developers responsible for groundbreaking hits like the Burnout franchise, Black, and Need for Speed: Most Wanted, have been reduced to a small team of 16 developers from a staff of 65. What this means for the small development team may or may not be instrumental in their future releases, as the remaining 49 members have been transferred to team Ghost UK, a second studio for the new EA branch originally based in Gothenburg, Sweden, and are now working on EA’s upcoming racer Need for Speed: Rivals. What this could mean for the current team at Criterion isn’t certain, and it may or may not be alarming depending on what happens in the future. Perhaps this is a sign that Criterion is going to close down in favor of EA’s new Ghost studio, or this may mean that a smaller team will be responsible for future releases of the Burnout franchise, which can equate to a rushed product on a smaller scale. 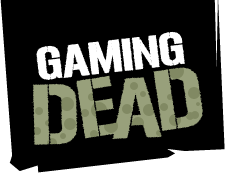 It could also mean absolutely nothing if EA is hiring more staff.